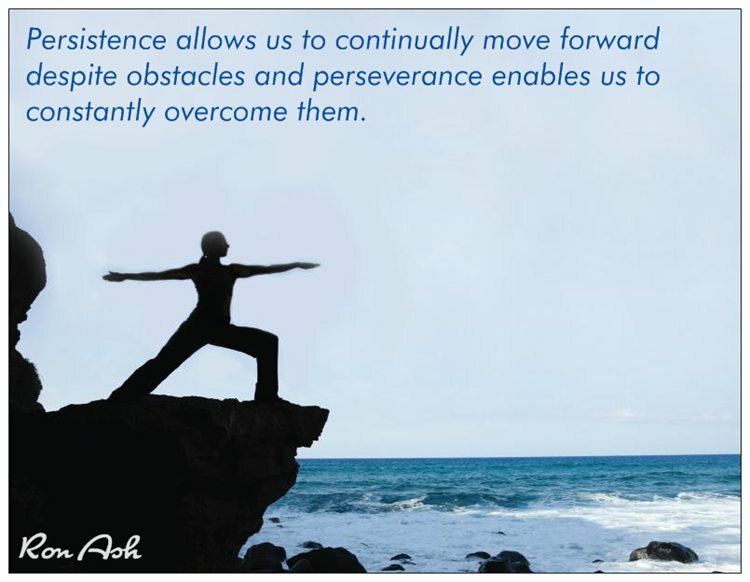 The Intuitive Life Coach™ offers advice on relationships, career, life path and finance. Through a number of coaching tools as well as his natural born ability to connect Ron will help you find the answers you seek. 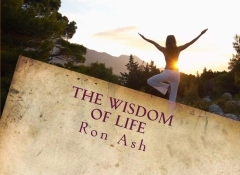 Ron is an inspirational author, counselor and teacher of Universal Law. The Intuitive Life Coach™ has the wonderful ability to identify the root of many issues, access problems and formulate an effective approach and resolution. 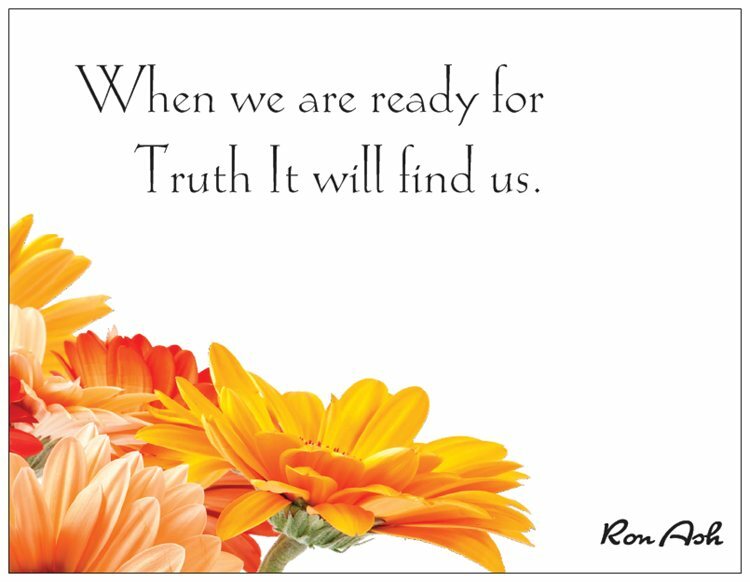 Through Ron's books and his presentations, Ron's messages have touched the hearts and redirected the spirits of lost souls throughout the world. The Intuitive Life Coach™ is dedicated to fulfilling his life's purpose of helping people be all that they are created to be. Ron Ash is active in professional broadcast media and has served as a weekday on air personality at "Being with Ron Ash" which airs on terrestrial and internet affiliate stations worldwide. He currently serves as a Program Director for BTRN, and holds the position of Marketing Director at RMA Associates, a boutique advertising agency which specializes in highly effective cost efficient advertising campaigns. As the BTRN Program Director, Ron helps his clients develop and implement innovative, workable public relations and marketing solutions. Ron has successfully displayed the technical savvy, managerial skill, and negotiation capabilities to deliver creative solutions to diverse market challenges.